TI Communications is a travel marketing holding company that has been operating in Brazil and South America for over 15 years. Communication is in our DNA, a quality that has allowed us to develop unique methods to represent and promote travel destinations and products, setting TI Communications squarely apart from others in the industry. Tati Isler, a mediation teacher, yoga practitioner and former pro tennis player, and a graduate in history from USP and in journalism from PUC, worked as a journalist and photographer for 15 years before founding TI Communications. 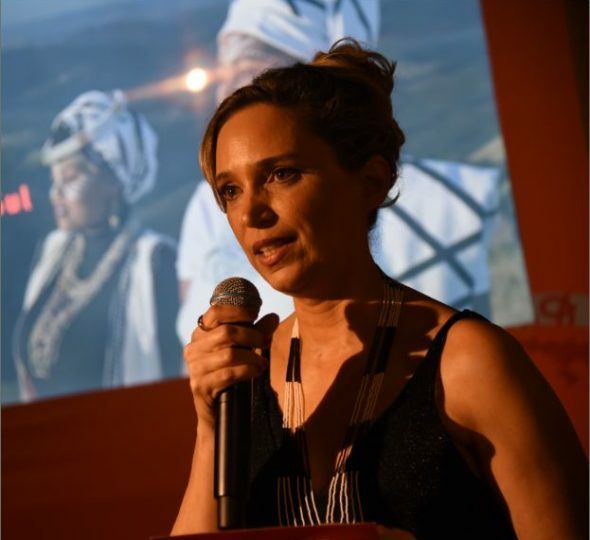 She previously worked as a reporter for Folha de São Paulo, editor of the sports magazine Trekking and, for seven years, the US-based correspondent for some of Brazil’s biggest media outlets, which included covering Hollywood cinema directly out of Los Angeles for a time. Back in Brazil, Tati Isler began providing public relations services for Queensberry Viagens, one of the country’s most renowned tour operators. When she realized that travel marketing companies lacked communication and public relations experience, she decided to set up her own agency. In 2016, she introduced the company’s associates to the Bright Path Ishayas’ Ascension, a meditation method that had earlier proved invaluable to her when undergoing breast cancer treatment. Meditation has since become part of TI Communications’ routine; the entire team meditates together for at least 20 minutes every day, which helps build a winning and positive workplace. The expression which turned into TI Communications tagline ” Always, always, always believe in magic” is by Priya Ishaya. Thank you, Priya, for the inspiration.